Herbs are easy to grow and produce quite a bit, however, they don’t grow year round. 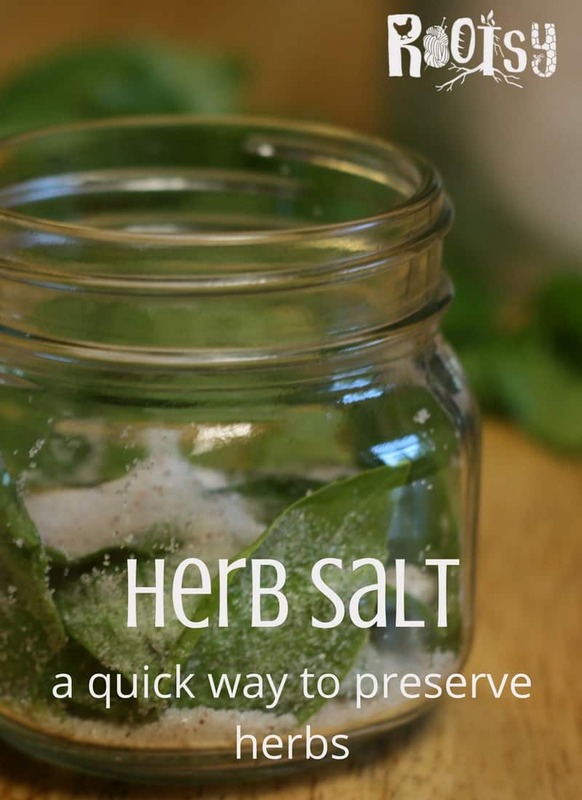 Herb salt is a wonderful way to preserve your herb harvest. Learn how to make endless herbal salt combinations today. Herbs are (usually) some of the easiest plants to grow in the home garden or even on the kitchen windowsill. 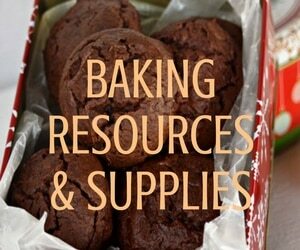 However, it’s usually feast or famine with herbs. During their growing season, there’s an abundance of fresh herbs to use to our heart’s content. Then it’s over. I don’t know about you but there’s no way I can bring myself to buy fresh herbs at the grocery store, that’s just crazy expensive. So, I make sure to preserve the fresh herbs to use during the herb famine, one way I do this is by making herb salt. There are a couple of different ways of making herb salts, one way is super fast but needs to be stored in the refrigerator, the other takes a bit longer but is shelf stable – which means it can be used for gift giving. Making a fresh herb salt is a great way to preserve fresh herbs and is easy enough to do when you come in from the garden. 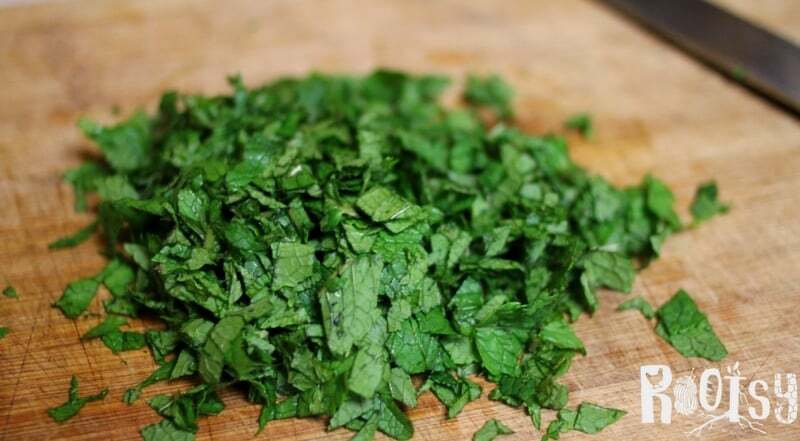 As a general rule, I like to use a ratio of about 3 cups fresh herbs to 1/2 cup salt. You can use a single herb or a combination of herbs. Rinse and thoroughly dry the fresh herbs (I like to use a salad spinner for this) and then finely chop them. Put the herbs in a small bowl and mix with the salt. You can use a food processor and pulse it, but it’s easy to over process and make a paste so be careful if you chose to use a food processor. 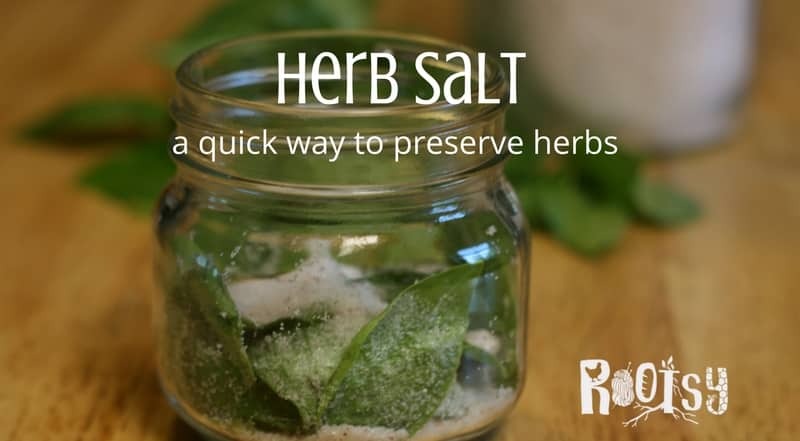 Store the fresh herb salt in airtight jars (like mason jars) for up to six months in the refrigerator. There are several ways to make your herb salt shelf stable. This is super important if you want to keep your herb salt in the spice cabinet, are short on refrigerator space, or want to give herb salt as a gift. The key to a shelf stable herb salt is to make sure there’s no moisture in the jar from the fresh herbs. One way to make a shelf-stable herb salt is to rinse, dry and chop your herbs just like in the fresh herb salt variation, but instead of putting it in a jar, spread the herbs onto a baking sheet lined with parchment paper. Sprinkle the salt on top of the herbs and dehydrate in the oven. Heat the oven to 150°F, put the baking sheet in the oven, and bake for 15-45 minutes (until the herbs are completely dried out). Another way to make a shelf-stable herb salt is to start with dried herbs. Unfortunately, not all the herbs that I like to use in combination are ready to be harvested at the same time. So, I’ll often dry individual herbs and then use them to make herb salt combinations. If you’re using dried herbs, crush them first (especially if they are bulky like sage or basil) to have more consistent measuring. I like to use a ratio of 1/2 cup coarse salt and 2 tablespoons of dried herbs to begin with and then add more herbs if I need to. 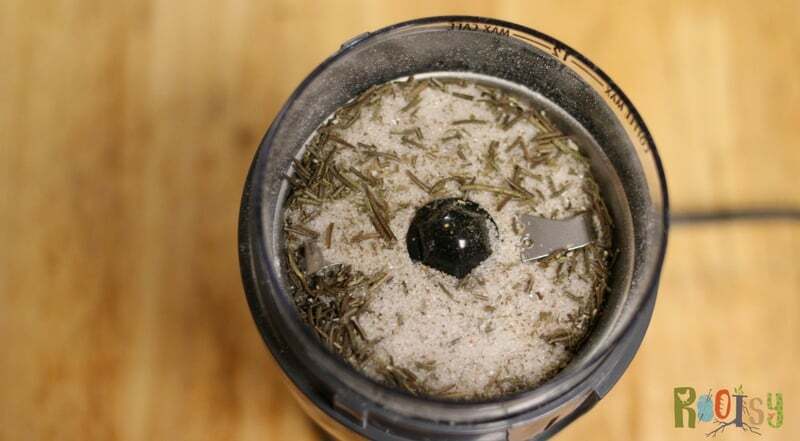 Whichever way you make your shelf stable herb salt, once it’s mixed give it a short whirl in the coffee bean grinder (reserved for herbal use) or use a mortar and pestle. This really combines the flavors nicely. 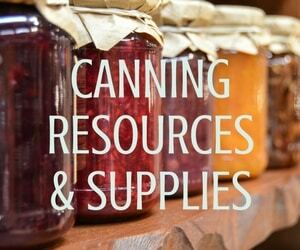 You can store herbal salt in an airtight jar in the pantry indefinitely. You can also make combinations such as an Italian herb salt blend with rosemary, basil, thyme, and oregano. Or a lemon blend using lemon basil and lemon zest. Truly, the combinations are endless. What are your favorite herb combinations for herbal salt?